Treat yourself to one of the latest and most luxurious liveaboard additions to the Ocean Hunter Fleet in Palau offering special diving expeditions in Palau and neighbouring islands. 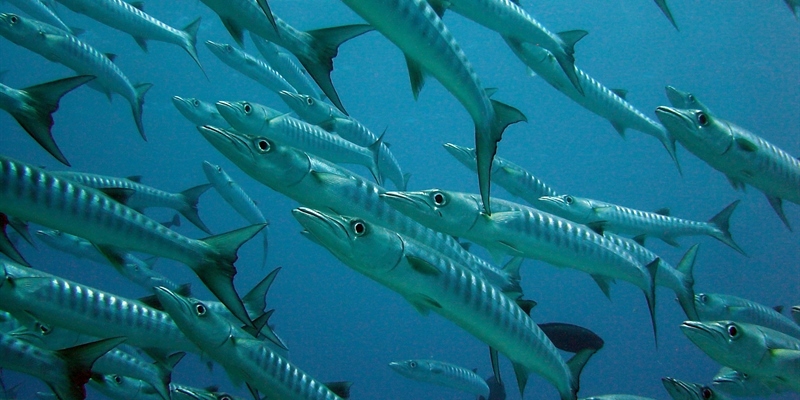 Dive the incredible waters of Micronesia in pure luxury! Enjoy a 7 night or 10 night liveaboard onboard the brand new boat in this fleet. The Palau Siren is just world class! Rock Islands Aggressor offers 7 night trips departing from Malakai and is ideal for divers who want to experience sites that are not dived on a regular basis providing pure beauty around Palau. Belau National Musuem still continues to further develop its programs and activities with its new building facility. Enjoy a full day with the cool breeze against you as you cruise through a labyrinth of mushroom-shaped rock islands of Palau. Imagine gliding silently on a kayak through the Rock Islands. 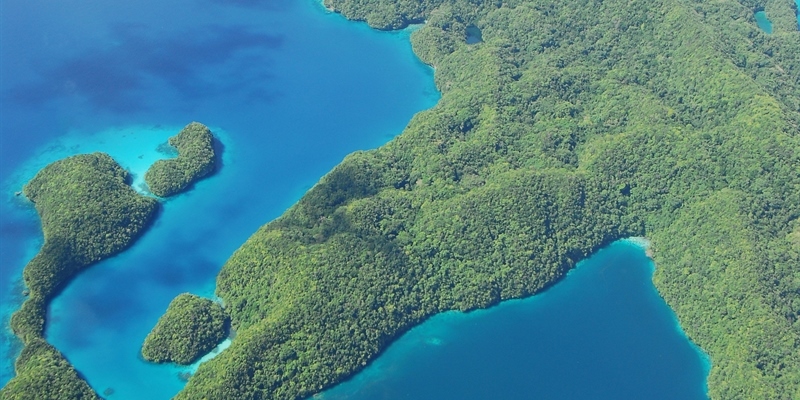 View the beauty of Palau from above. Let us take you on a personalized land tour to the Big island “Babeldaob” to see the spectacular panoramic view of the land, rainforests, and sea. 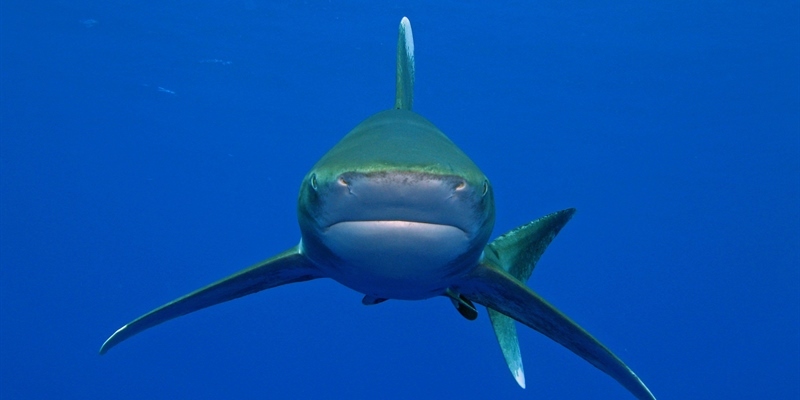 Palau is the shark capital Micronesia with a plentiful supply to dive with all year round. 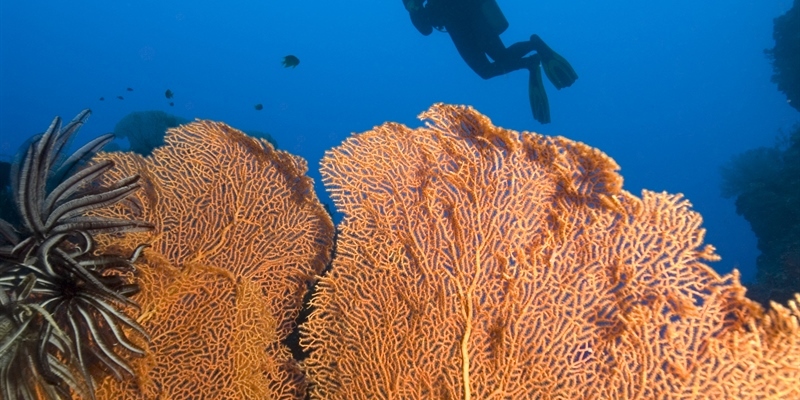 The reef dives are outstanding and Truk can easily be added on for a multi-centre holiday. One of the most amazing places to go diving in the world. Micronesia consists of 607 islands spread across 2500sqkm with a population of only 60,000 people. 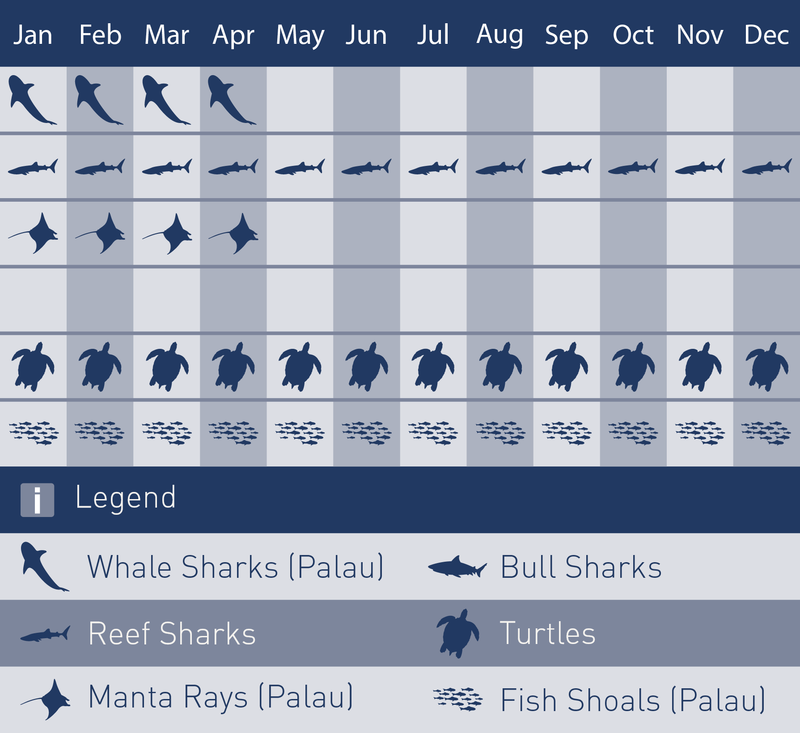 There are 3 main places to go diving, Palau, Truk or Chuuk as it’s called locally and Yap. Located on the Western Pacific Ocean, Micronesia is a reputable dive destination amongst us and divers around the world. Micronesia offers a range of dives ranging from exhilarating drift diving in Palau, unforgettable wreck diving in Truk and up close and personal encounters with Manta Rays in Yap. 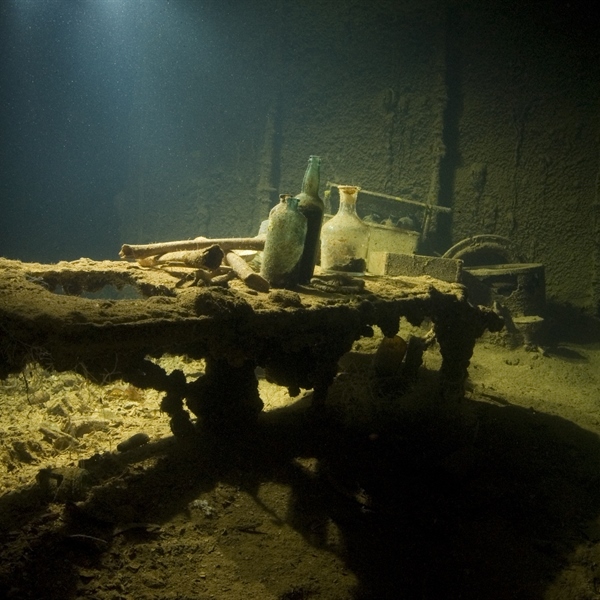 This destination’s fish life, corals and the many WWII wrecks makes it a leading dive spot that will never disappoint. Micronesia means "small islands" and is the collective name given to the two thousand, tiny, tropical islands scattered over an area of more than three million square miles of the Pacific Ocean, between Hawaii and the Philippines. The main islands that form Micronesia include; Guam, Palau, Yap and Truk. Each island group has its own unique cultures, language, history and attractions. The islands and atolls are the culminating result of volcanic activity, which took place millions of years ago. Many of the islands are the summits of huge, underwater mountains, or rims of sunken volcano craters, peaking through the water surface, forming tropical lagoons. With more ocean than land, some of Micronesia's best sights are underwater. Each island group has its own culture and character as well as diving highlights. Dive conditions also vary enormously but what can be said, is that it is an area that should be on every diver's wish list. Throughout Micronesia divers can encounter an abundance of marine life in just about every imaginable colour and shape, with some species never seen before. Getting to Micronesia from the UK is a long trip but worth the experience. Most of our flight connections are via Manila where we recommend an overnight in a city hotel before the next flight. All flight connections to and from Micronesia are via Guam, the central hub for all Continental Micronesia flights. Some flight connections have unavoidable long waits in Guam, sometimes up to 12 hours. When this happens we recommend guests get out of the airport to explore the island or just relax and unwind in a town hotel just 10 minutes away from the airport. While in Guam, guests can take part on a range of leisure activities. 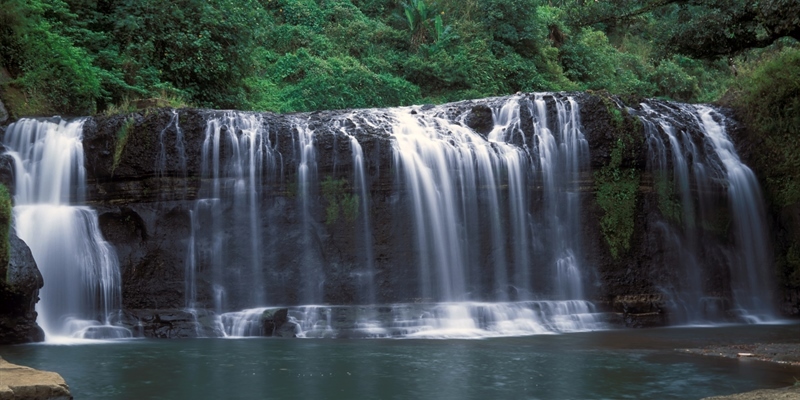 In addition to the virgin beaches that cover a large part of the island, Guam is also famous for its undeveloped jungle, caves, waterfalls and WW2 battlefields. Due to the size of the island, trips to most of Guam’s untouched places can be done in one morning or afternoon and are a great way of getting through the day. Against Typhoid, Hepatitis A, Hepatitis B, Rabies, Influenza. Dengue and chikungunya take steps to prevent them including using mosquito repellents and netting. Visitors to the country are guests and hospitality is an honour in our culture. Tips are neither expected nor encouraged. A passport valid for at least 120 days beyond the date of entry is required by all nationals referred to in the chart above to enter Micronesia. Visas are not required by nationals referred to in the chart above for stays of up to 30 days. Will vary on destination chosen. Once you arrive to your destination you will have someone waiting for you to take you to your liveaboard or hotel. 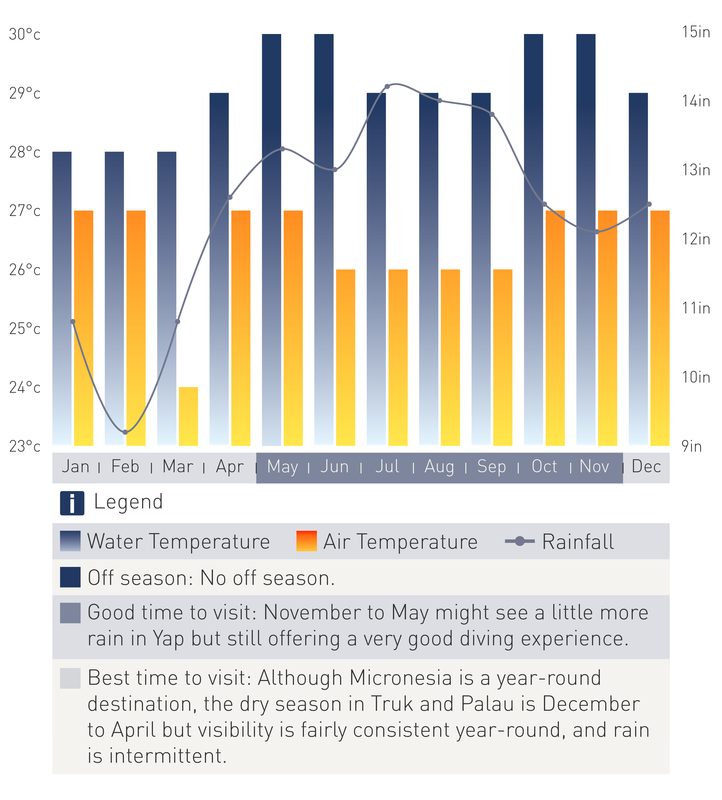 Micronesia has some of the most uniform year round temperatures in the world. Temperatures range between 21º and 32ºc, with the average daily temperature for all of Micronesia around 27ºc. Humidity is around 65-75%, with the lowest rainfall in winter, from January to March. Water temperature is practically bath-like, between 27-30ºc. 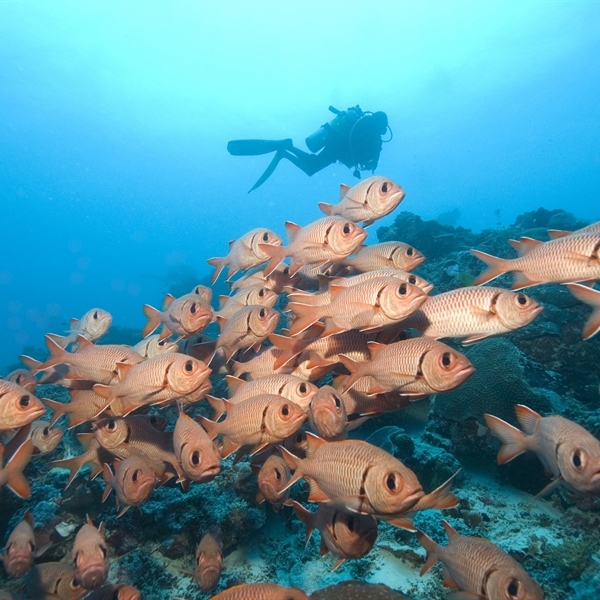 Diving is possible all year round, although the visibility varies. Best visibility is from October to May when the northeast trade winds clear the plankton-rich water. June through September is the rainy season and the calmest time of year. Group of 10 divers- 1 diver free of charge (hotel & diving) based on double occupancy Low & Regular season only. 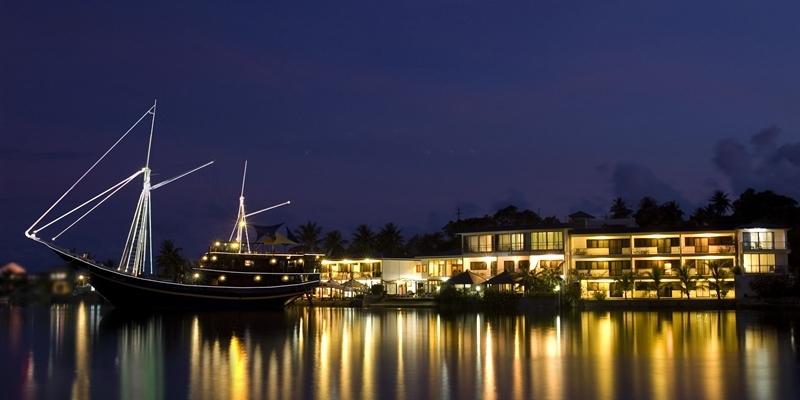 Palau Pacific Resort is offering a massive per booking discount on your next stay. Call us on 020 8655 6452 to book! 02/06/2019 to 09/06/2019. View dates available on availability.